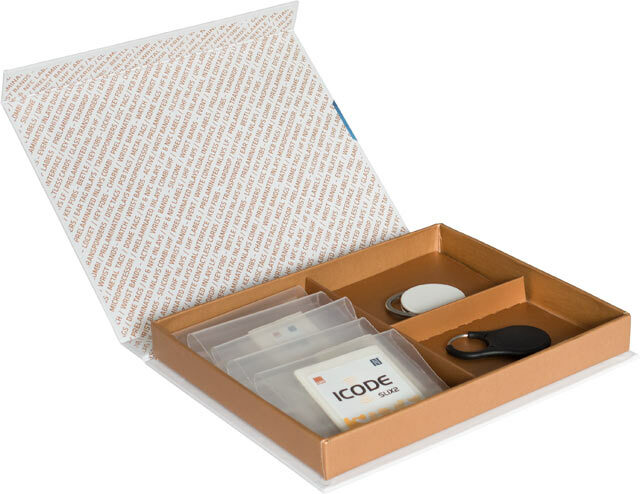 LUX-IDent Starter Kit provides the NFC developer community with an easy way to explore the world of NFC and IoT with exciting applications, for example for industry 4.0, smart homes and future smart cities. Developing your NFC application requires inventiveness, expert knowledge and top-quality materials. 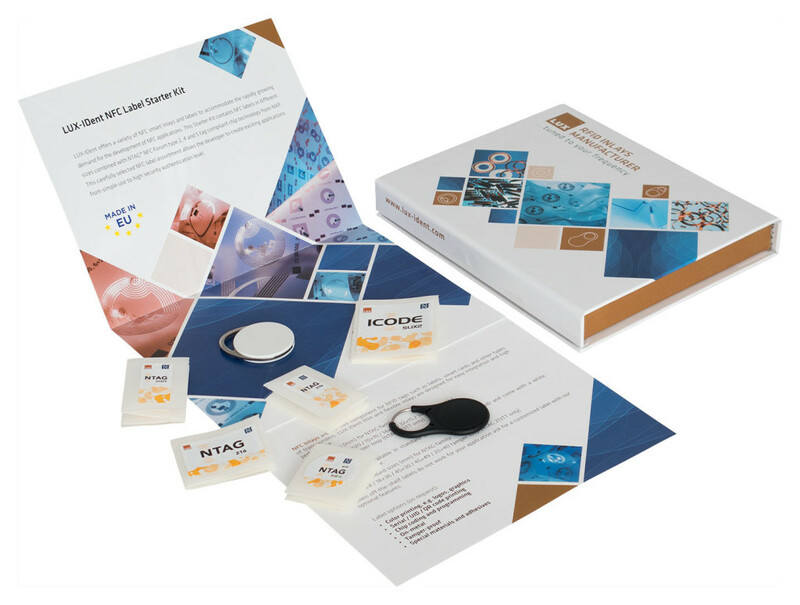 LUX-IDent is now offering a convenient NFC Label Starter Kit with a carefully selected assortment of NFC labels in different sizes combined with NTAG® NFC Forum type 2, 4 and 5 tag compliant chip technology from NXP. 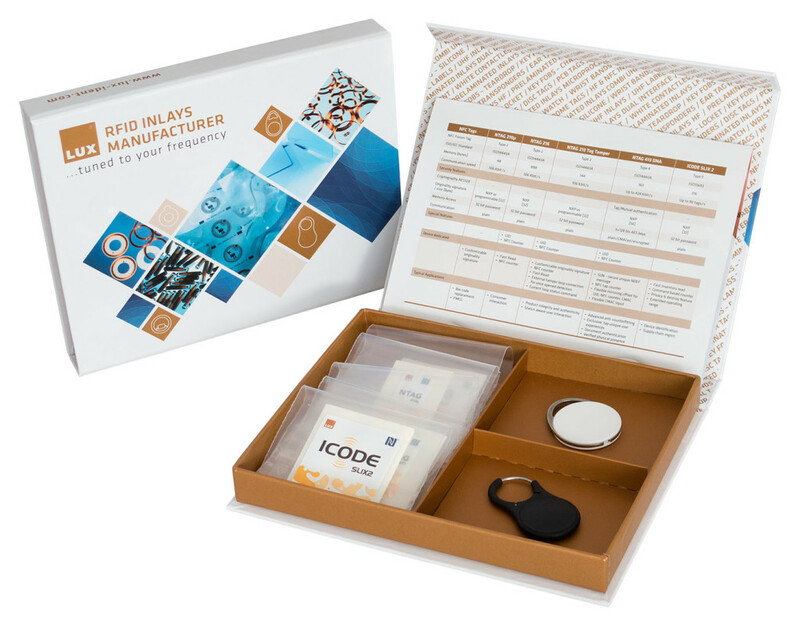 The kit also includes two key fobs allowing to demonstrate the integrating of NTAG® technology into different form factors. Android® and Apple® iOS 11 compatible. Are you interested in NFC Label Starter Kit? The price of the kit is 17.50 € EXW. Request your NFC Label Starter Kit and get the total price with country-specific shipping costs.